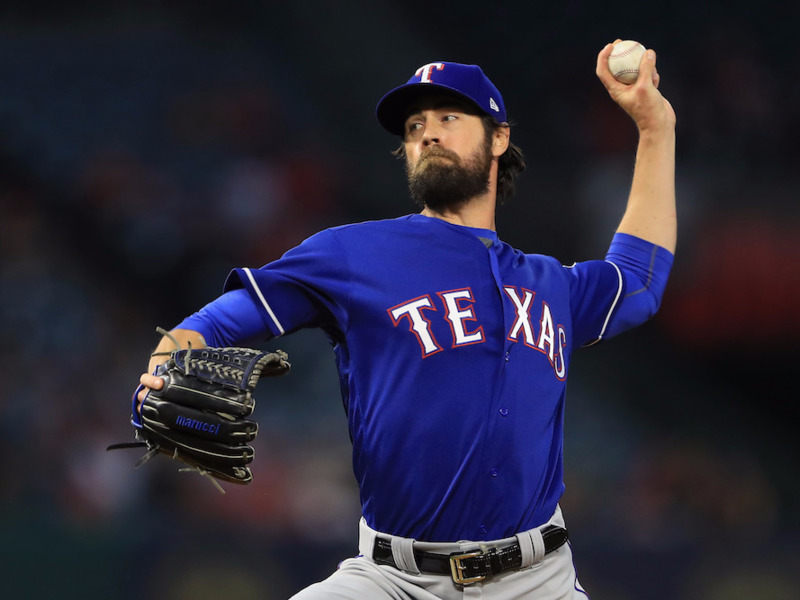 Cole Hamels is one of the best pitchers in baseball, and now he’ll also be known as one of the most generous. 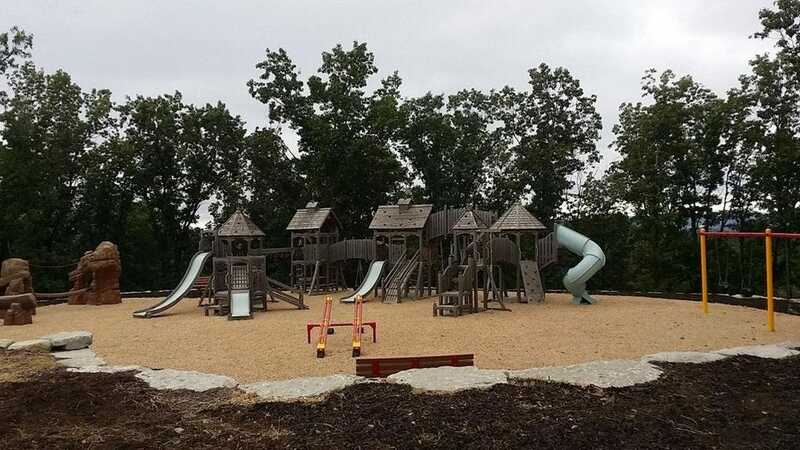 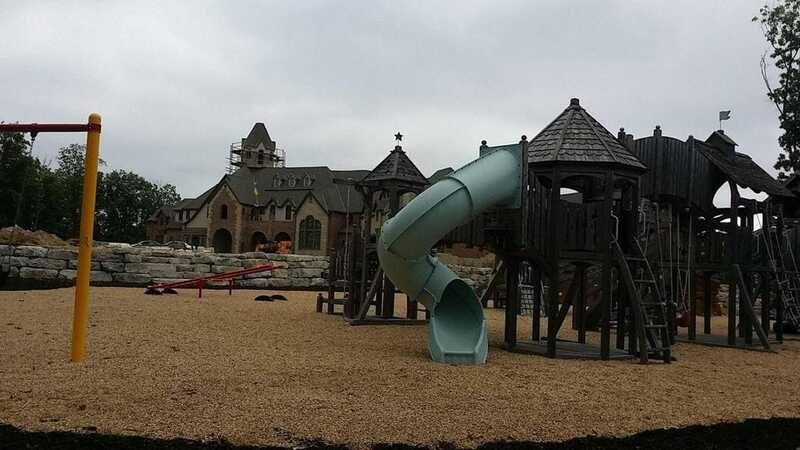 According to a news release, Hamels and his wife have donated their Missouri home to Camp Barnabas, a non-profit that operates summer camps and other programs for people with special needs and chronic illnesses. 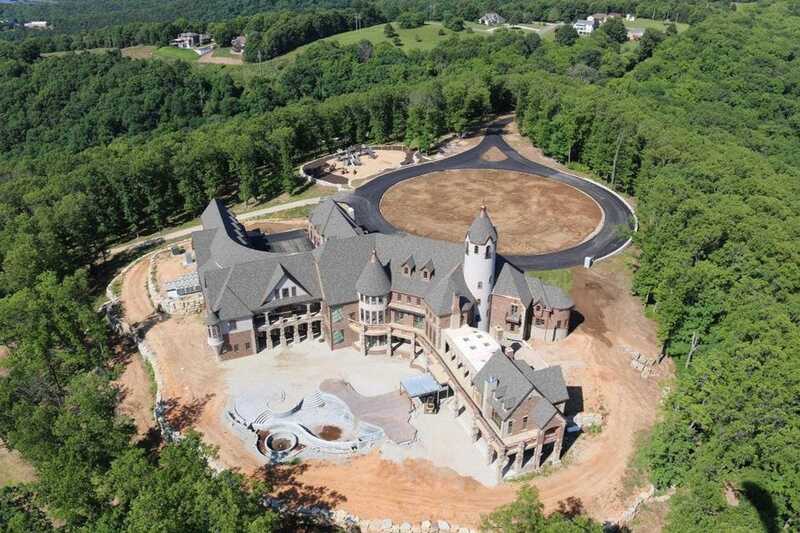 The home is listed at nearly $US9.5 million on Realtor.com. 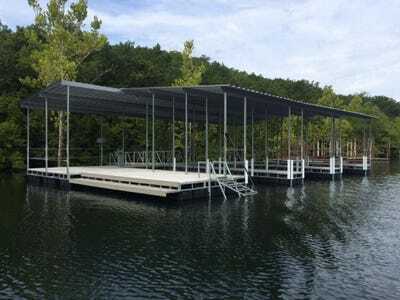 It is the largest gift in the history of Camp Barnabas, per the news release. Hamels is best known for his tenure with the Philadelphia Phillies, earning World Series MVP honours en route to just the second title in franchise history back in 2008. He is a four-time All-Star. 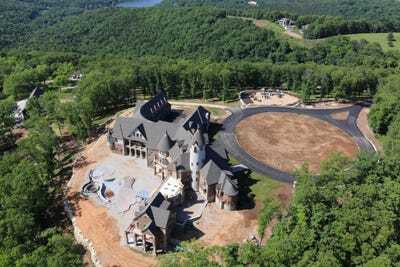 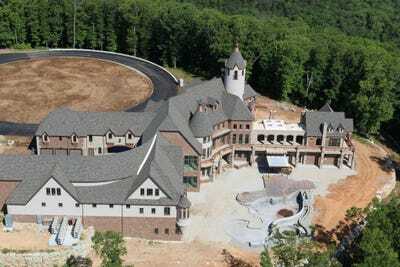 Below, find out more about Hamels’ stunning property, including some of the luxuries the kids of Camp Barnabas will get to enjoy. 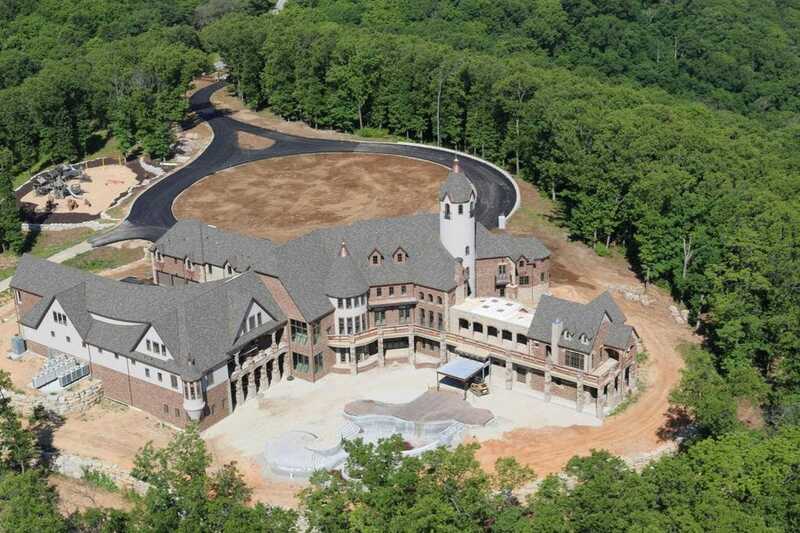 The house has 31,143 square feet. 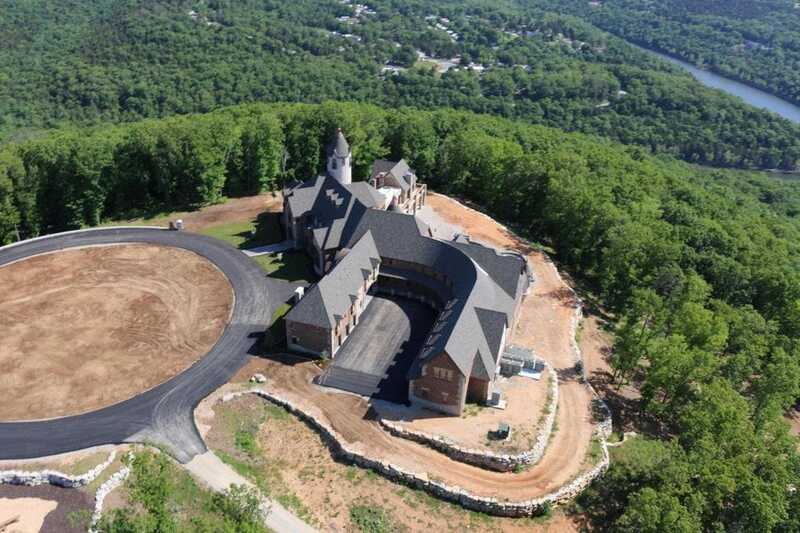 And the entire property is appropriately huge: over 104 acres. 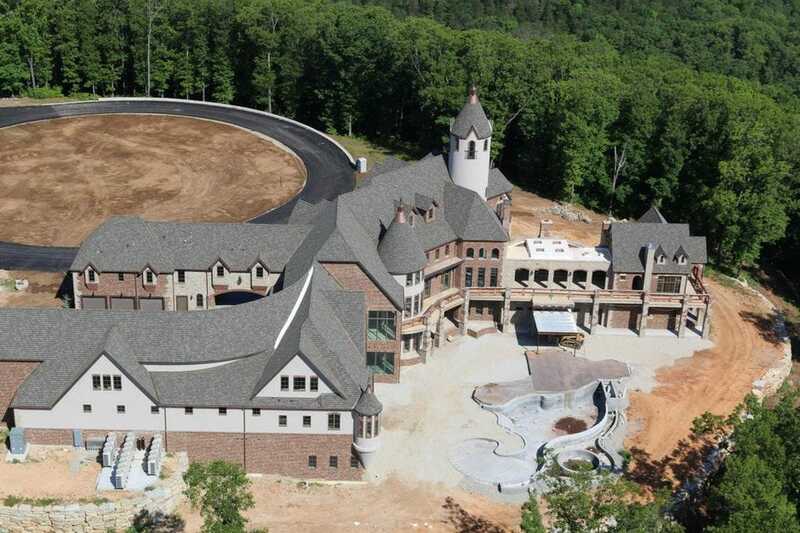 Inside, there are 10 bedrooms and 13 full bathrooms. 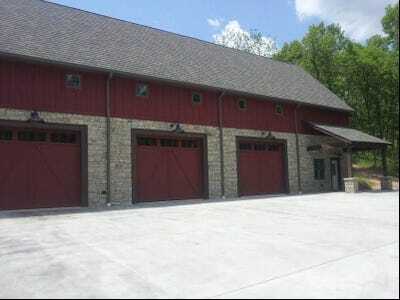 There are also four separate living areas. …as well as the waterfront, which is located on Little North Indian Creek. 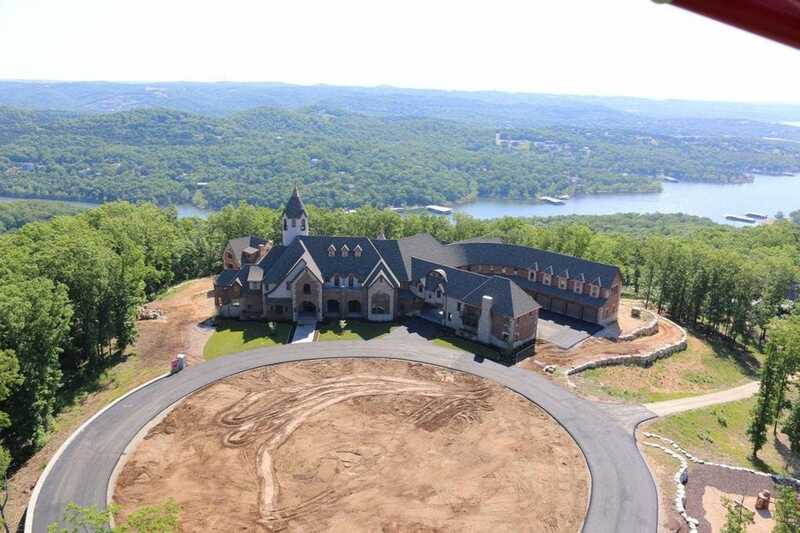 The property boasts over 1,700 feet of shoreline. 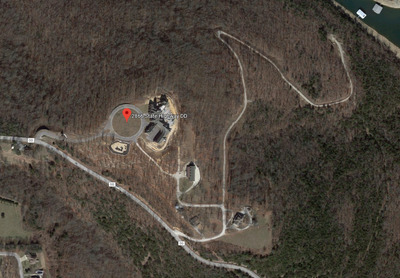 The main driveway connects to a number of other buildings on the property, which will presumably house some of the campers. The home is nestled in the Ozark Mountains in Branson West, Missouri. Here’s how the property looks on a map. 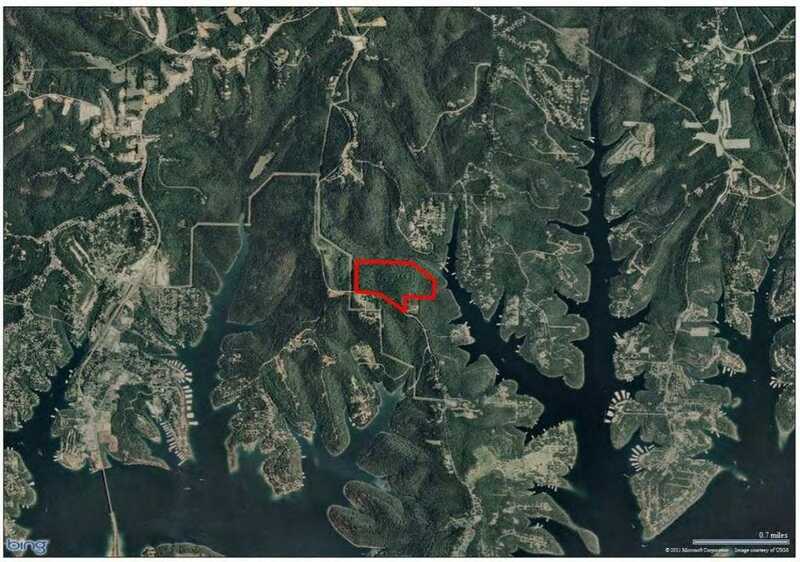 And at over 100 acres, “big” may be an understatement. Now check out the big earners in the NBA.